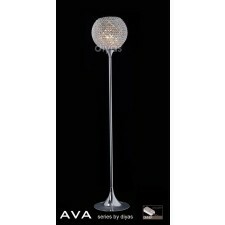 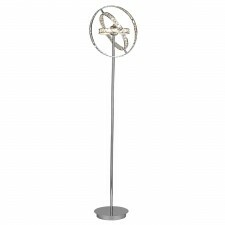 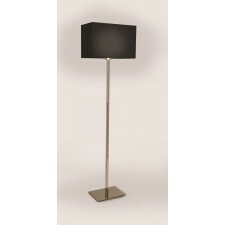 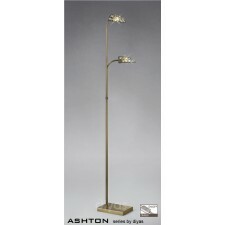 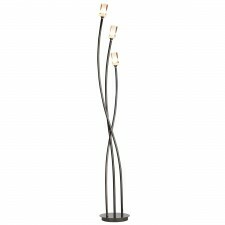 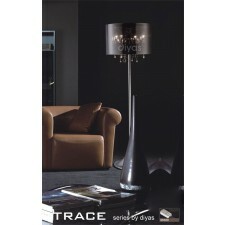 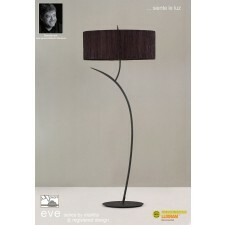 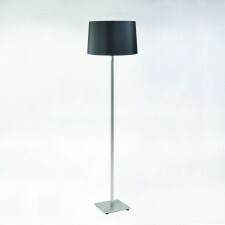 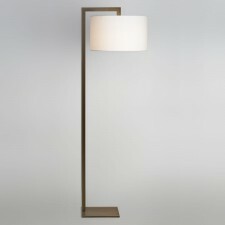 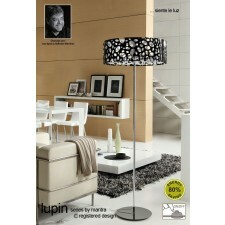 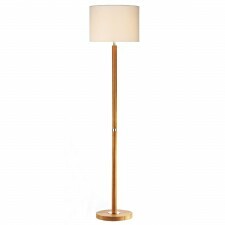 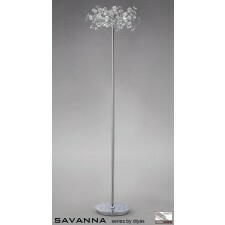 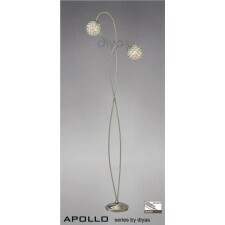 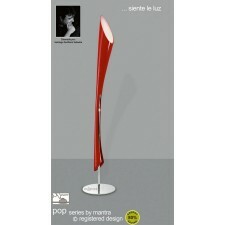 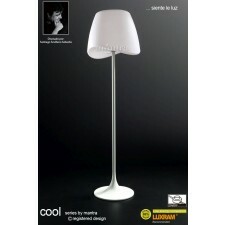 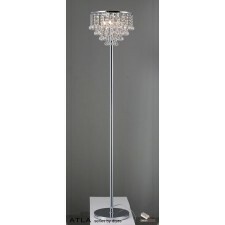 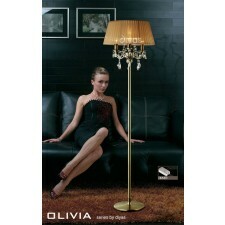 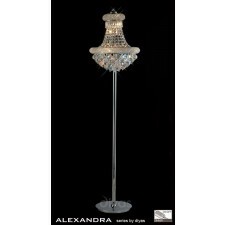 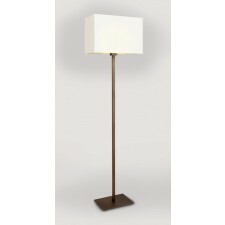 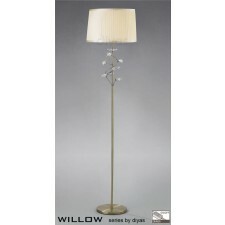 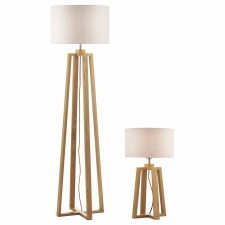 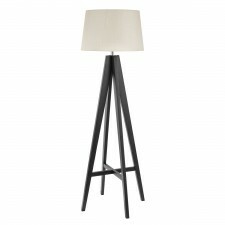 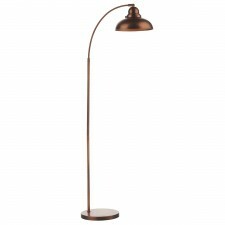 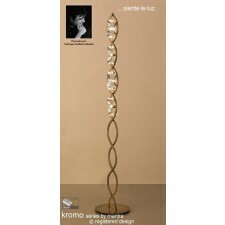 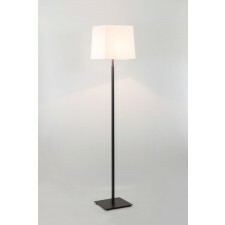 Our selection of Modern floor lamps is bound to drum up something to suit your tastes and needs. 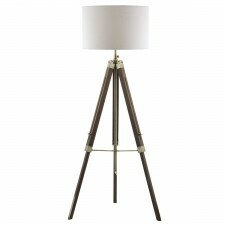 Floor lamps in general make for amazing home lighting features for their sheer practicality and individual interior enhancing properties. 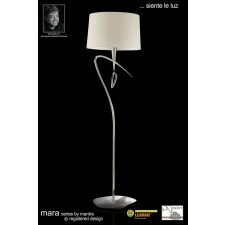 The Lighting Majestic range is full of sleek, stylish and stunning floor lamps to suit every décor imaginable. 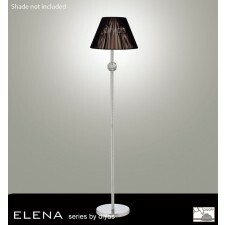 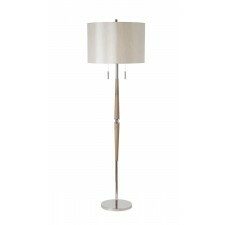 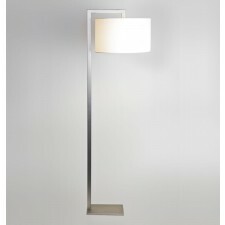 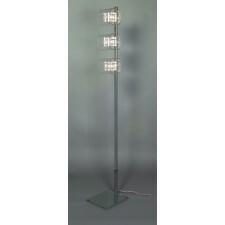 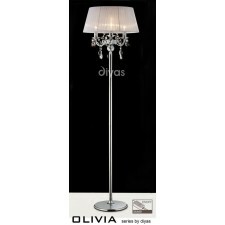 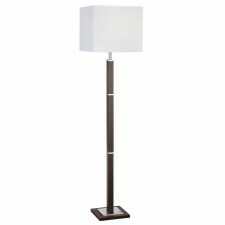 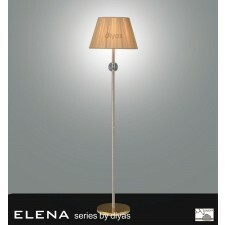 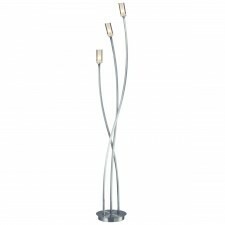 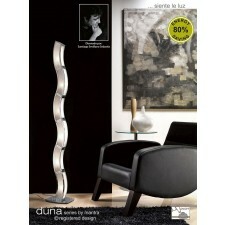 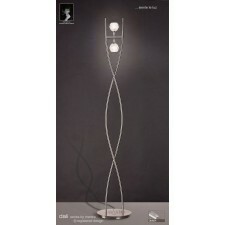 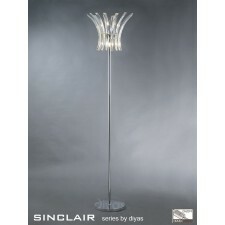 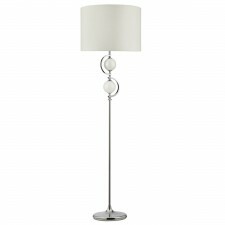 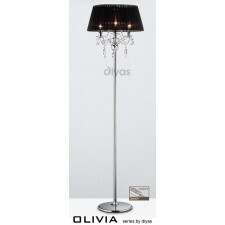 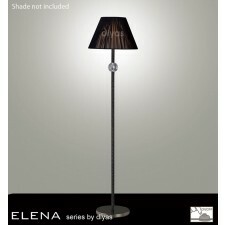 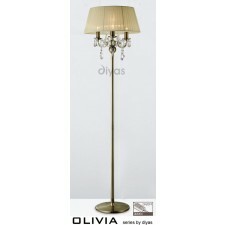 Duna Floor Lamp 6 Light Polished Chrome. 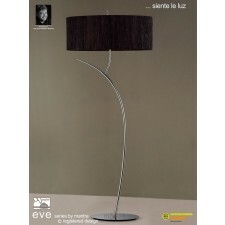 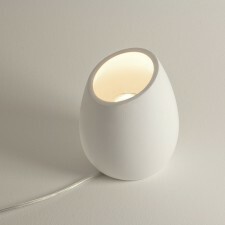 (E27 Lamp holder version).